Baby Katy, so cute <3. . Wallpaper and background images in the Katy Perry club tagged: katy perry baby old photo cute. 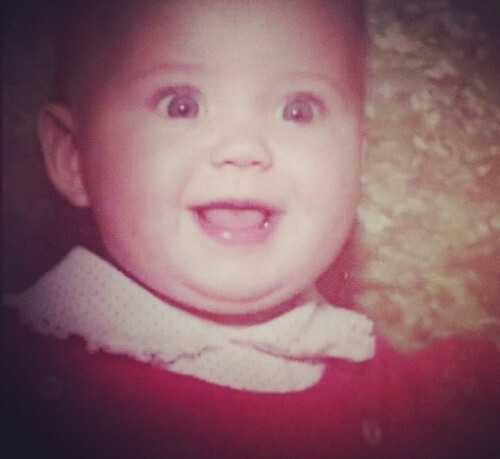 This Katy Perry photo might contain neonate, newborn, newborn infant, and newborn baby.